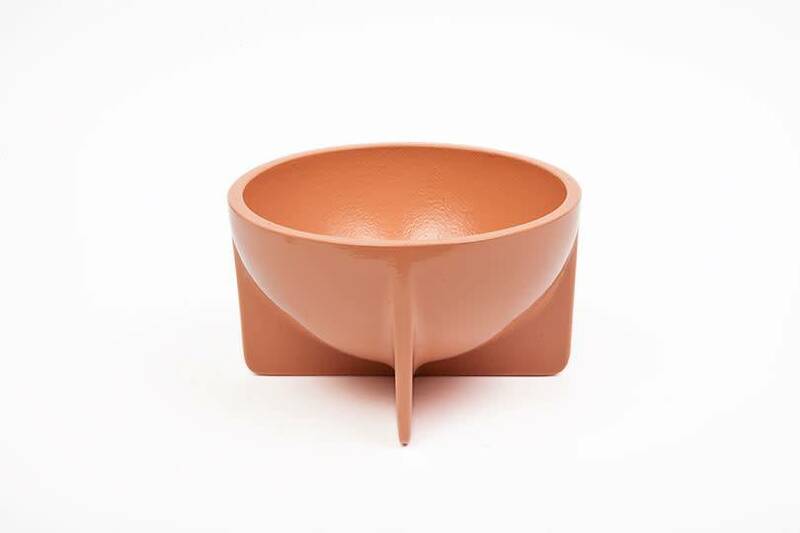 The Small Standing Bowl is a beautiful serving dish or a perfect general catchall. The cast aluminum bowl is elevated off the table surface by its architecturally inspired planar legs. 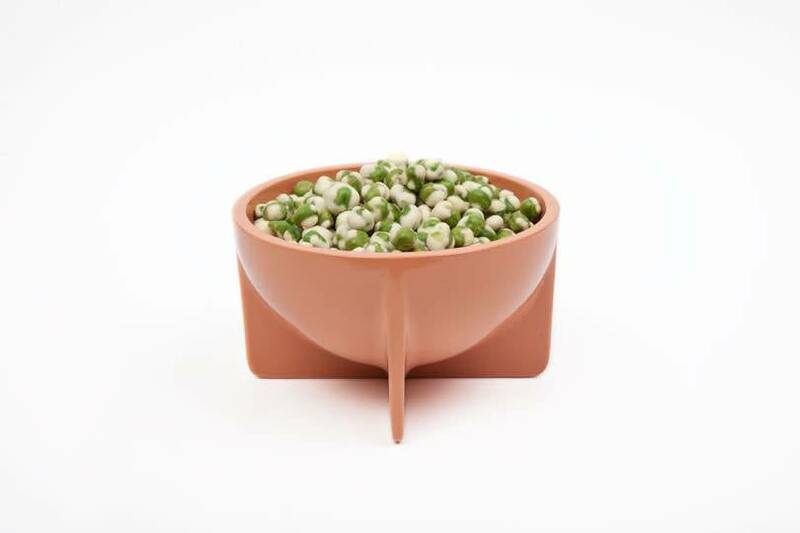 Each bowl is powder coated with a slight texture to add visual interest and feel.